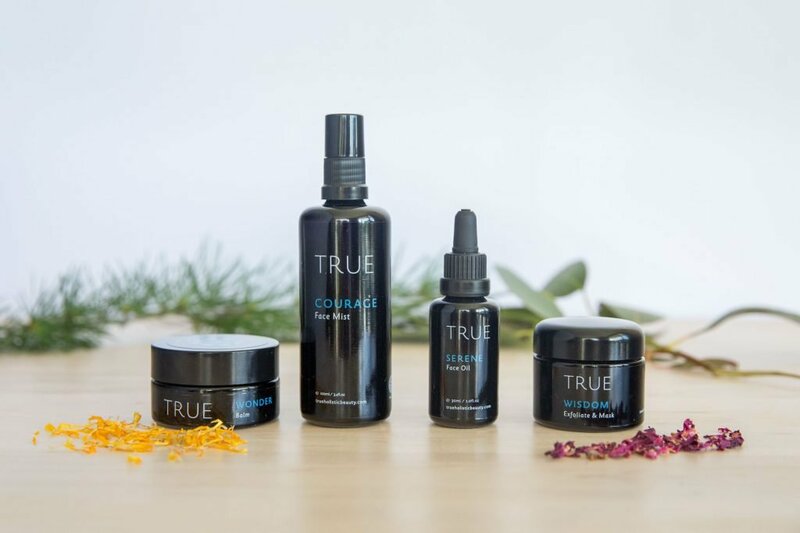 TRUE mindful beauty is an intentionally handcrafted collection of potent certified organic skincare from Mother Nature that focuses on a “Simplified Beauty” approach. Founder and chief alchemist Nicki Hanning makes all her products weekly in small batches to maintain the freshness and integrity of the ingredients. 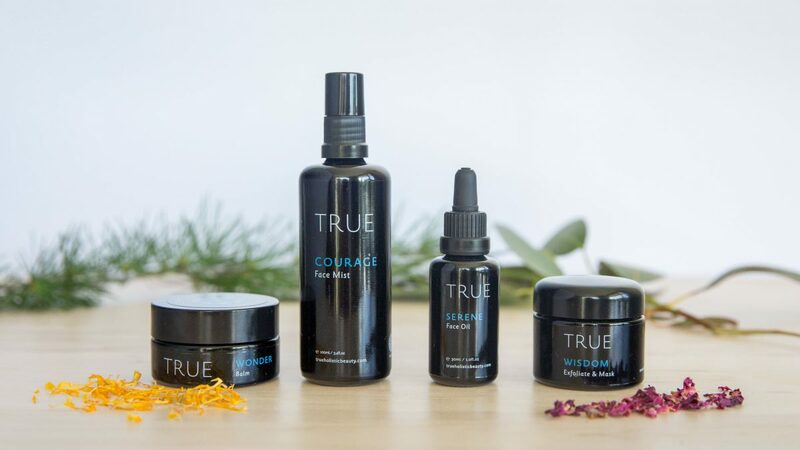 The philosophy of True is built on creating a moment for you to pause in your day, to celebrate and honour your true self, using daily self-care rituals.